Earlier this month, SodaStream reported its strongest results in company history, a 31 percent year over year jump in revenues to $172 million, an 89 percent leap. Beverage giant PepsiCo has bought Israel's fizzy drink maker SodaStream for $3.2 billion. 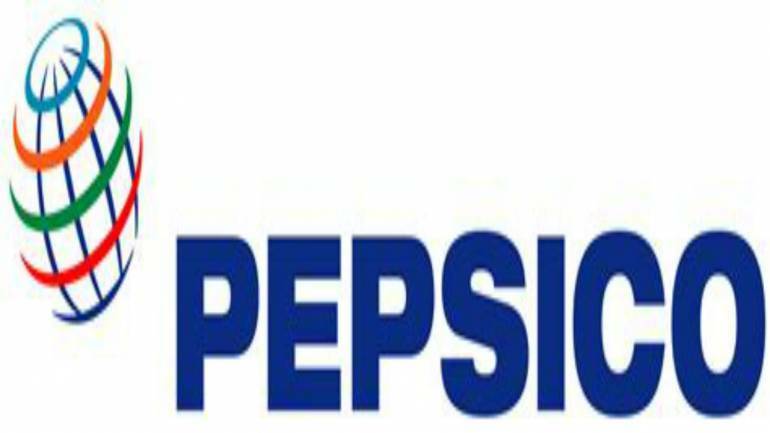 PepsiCo said on Monday it's acquiring all SodaStream's outstanding shares at $144 per share, a 32 percent premium to the 30-day volume weighted average price. Earlier this month, SodaStream reported its strongest results in company history, a 31 percent year over year jump in revenues to $172 million, an 89 percent leap in operating profit to $32 million and an 82 percent climb by net profit to $26 million. PepsiCo Chairman and CEO Indra Nooyi calls the companies "an inspired match." Three years ago, SodaStream shut down its West Bank factory amid international boycott calls and opened a sprawling new factory deep in Israel's Negev Desert instead. Actress Scarlett Johansson was previously a brand ambassador for the company.